Get a look that will turn heads with the R517 from Tura. 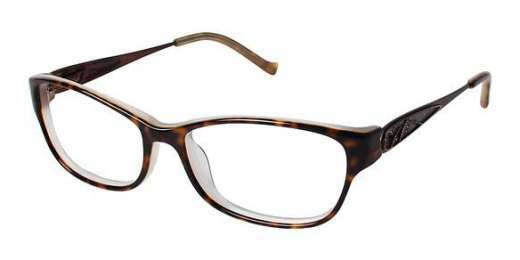 With a variety of colors to choose from, these glasses feature a modified oval shape that pairs with medium faces. A plastic material provides light-weight yet durable wear. And with progressive lenses available, you can see clearly from any distance with ease. Includes a protective case. For the fashionable woman, the Tura R517 is the solution for your needs. Shop today.